Congratulations, Valley Christian Elementary School! 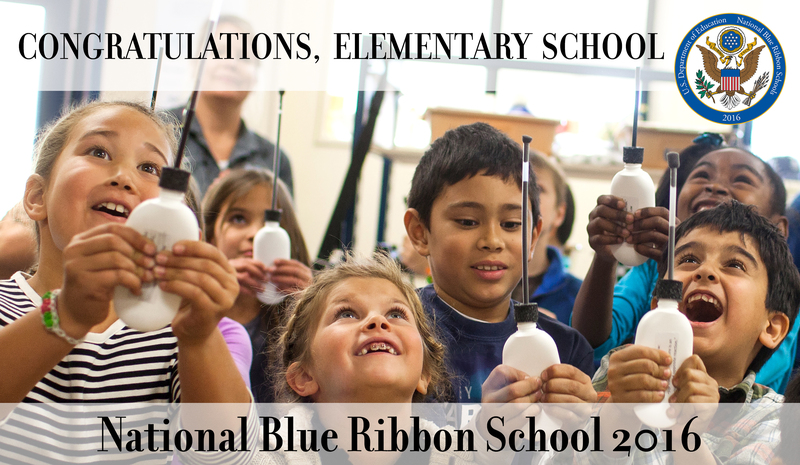 Please join me in congratulating Valley Christian Elementary School for being recognized as a National Blue Ribbon School for 2016! The elementary school joins our junior high and high school as being recognized by the United States Department of Education as one of the highest achieving schools in the nation. 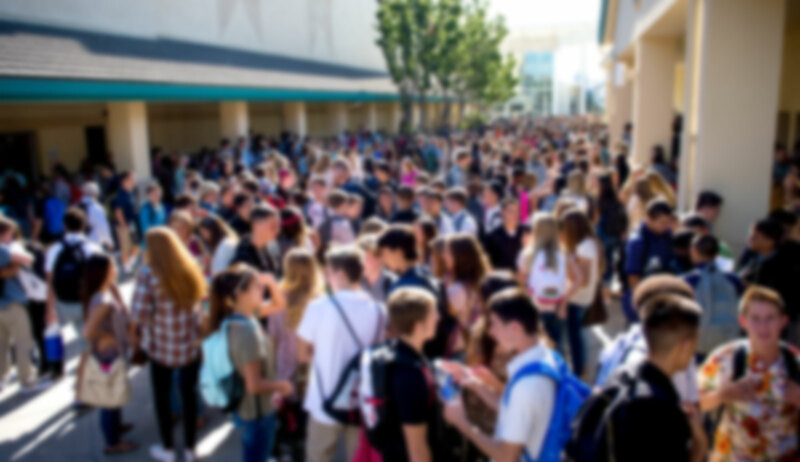 "National Blue Ribbon Schools are proof that we can prepare every child for college and meaningful careers," United States Secretary of Education John B. King Jr. said in a video message to honorees. "Your schools are on the cutting edge, pioneering innovative educational practices - professional learning communities, project-based learning, social and emotional learning, positive behavior systems - making you shining examples for your communities, your state and the nation." Congratulations to Principal Gabe Guven and his amazing faculty and staff. We celebrate with you and are so proud of what you have accomplished in your commitment to quality Christian education through our Quest for Excellence.